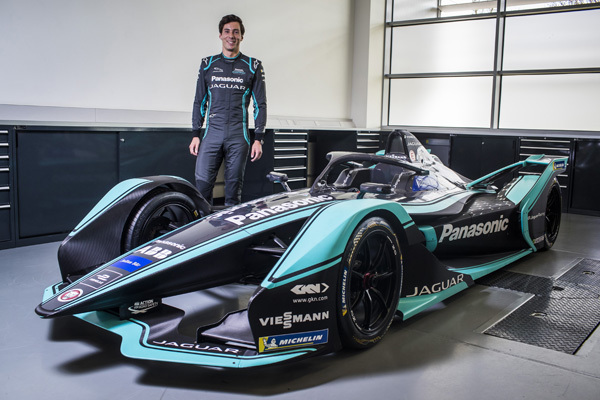 British driver Alex Lynn is preparing for his Panasonic Jaguar Racing debut at the Rome E-Prix this weekend. 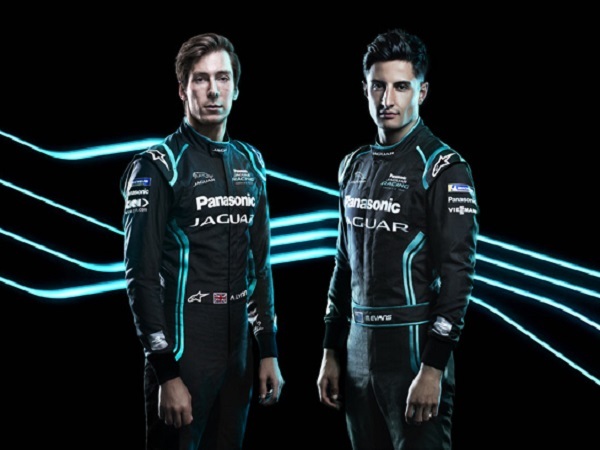 As the teams enter the half way point of the season in the Italian capital, there is a renewed confidence in the Panasonic Jaguar Racing camp, as Alex joins Mitch Evans on the grid ahead of the European leg of races. 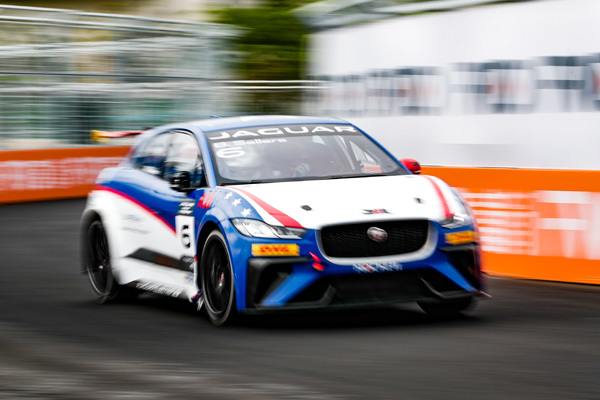 Speaking about re-joining Formula E, the former Williams Martini Racing Formula One development driver said it was too good an opportunity to pass up and is keen to get behind the wheel of the Jaguar I-TYPE 3. “I have been learning a lot about the car in the simulator, so I am going into the race with confidence and hopefully, I can play my part in scoring points for the team,” he added. “We welcome Alex to the driver line-up for Rome and look forward to working with him. 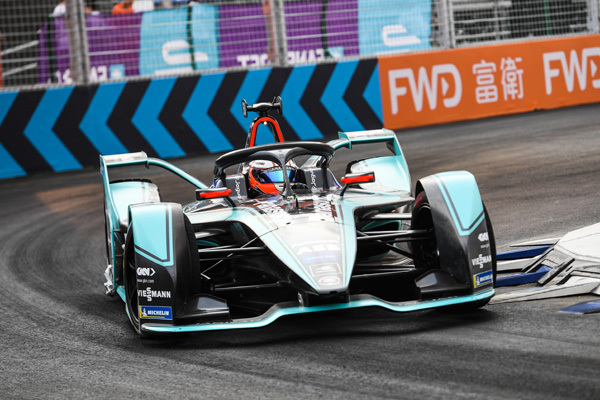 We have a fast race car in the Jaguar I-TYPE 3, which is evident as Mitch achieved the second fastest lap in Sanya – but now we need to utilise this. 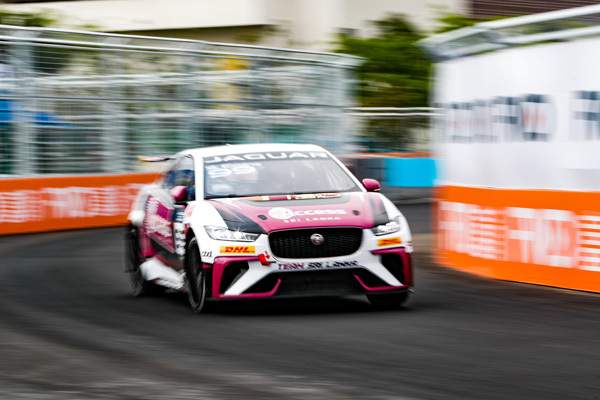 As the Jaguar I-PACE eTROPHY reaches its halfway point, the battle to be the inaugural Pro driver’s champion is hotting up. With just five points covering the top five drivers, the race is truly on in Rome as the teams head to Europe for the next four races. 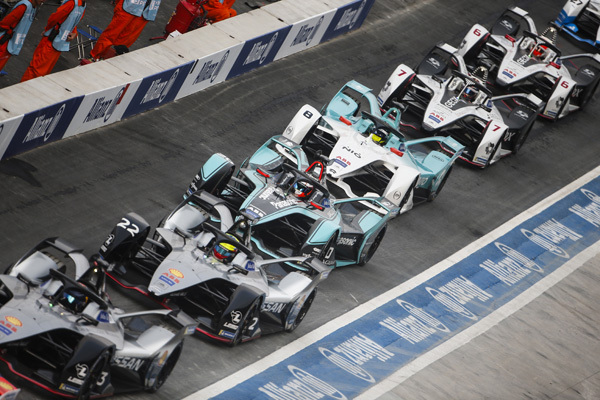 Currently leading the way is Mitch’s brother Simon Evans of Team Asia New Zealand, with Rahal Letterman Lanigan Racing’s Katharine Legge and Bryan Sellers, and Jaguar Brazil Racing’s Sérgio Jimenez and Cáca Bueno in close pursuit. In the Pro Am division, Saudi Racing’s Bandar Alesayi holds a commanding lead over second placed driver, and team-mate, Ahmed Bin Khanen. FanBoost for the race in Italy is now open, so take a moment to show your support for either Mitch Evans or Alex Lynn. Each vote counts, as the top five drivers will benefit from an extra boost in the final 25 minutes of the race, which could prove vital in helping the team secure some valuable points. Fan voting closes 10 minutes after the race starts, so place your FanBoost here. Watch all the action live on Saturday from 14:30pm BST on BBC iPlayer, BT Sport 3, Quest or via the ABB Formula E official YouTube channel.